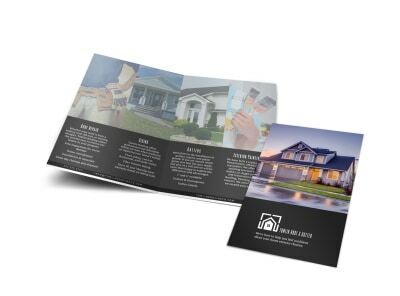 Customize our Newport Roofing Bi-Fold Brochure Template and more! 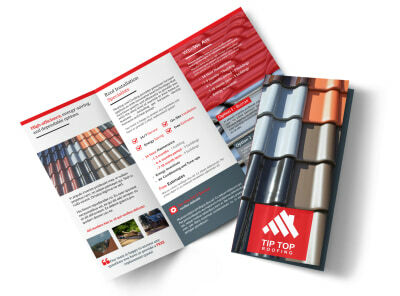 Win over clients by portraying yourself as the professional you are with this brochure to promote your roofing business. 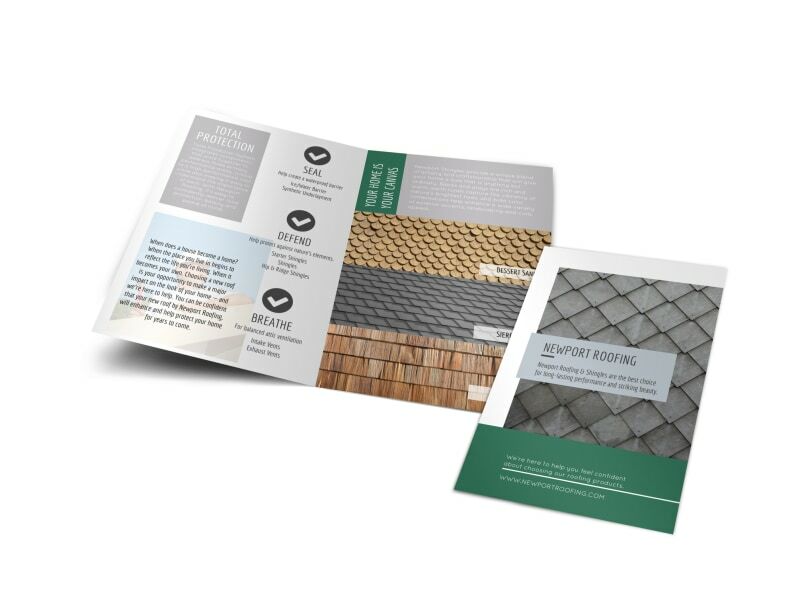 Ensure your brochure doesn’t get tossed in the junk drawer by customizing the color theme, images, and text with the help of our online editor, so homeowners will know just who to go to the next time they require their roof to be fixed. Begin now!